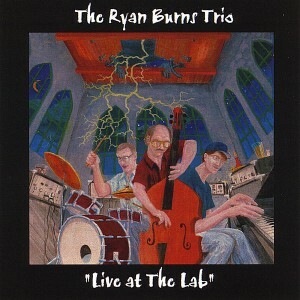 Ryan Burns Trio “Live at The LAB” CD w/ Jeff Johnson and Tad Britton is Burns’ third acoustic piano trio effort to be released over the last decade. The group is spirited, emotional, and steeped in jazz history. The CD features standards written by Wayne Shorter, Joe Zawinul, Ornette Coleman and Peter Erskine.